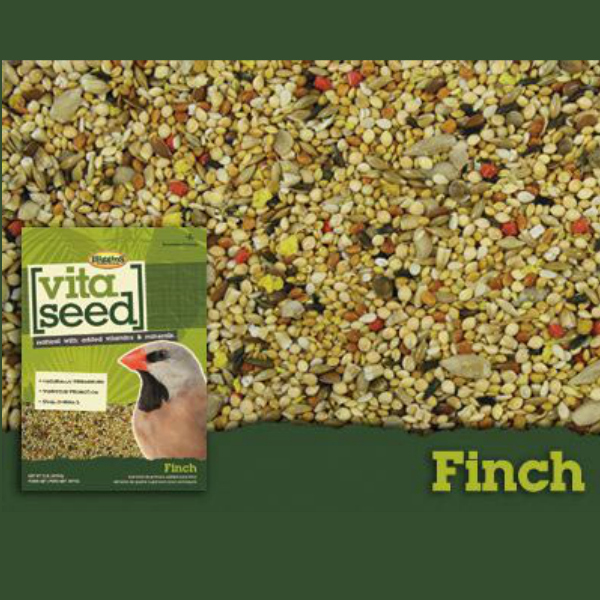 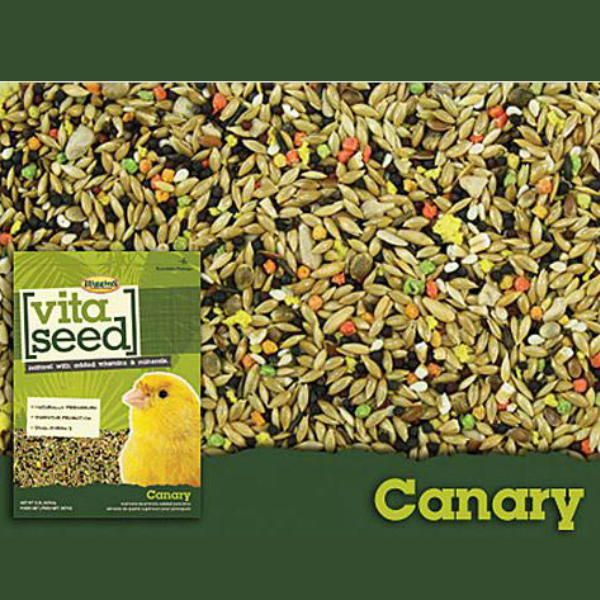 Higgins Vita Seed Natural with added vitamins, minerals and trace nutrients. 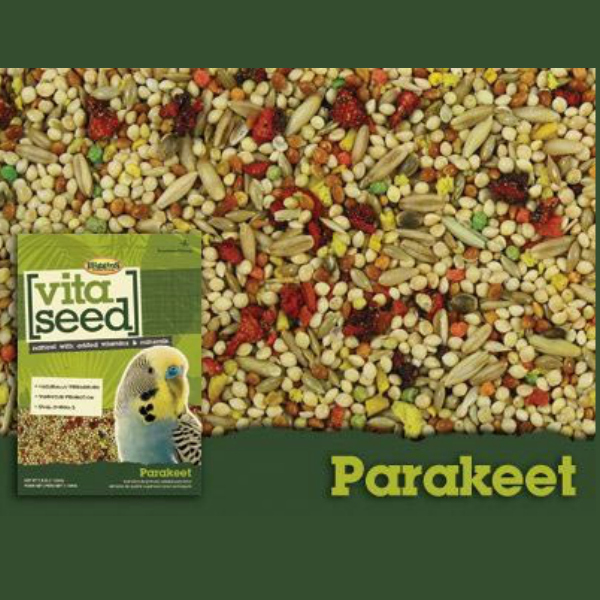 Vita Seed is free of artificial colors, artificial preservatives and flavors and enriched encapsulated pro-biotics for a healthier digestive tract. 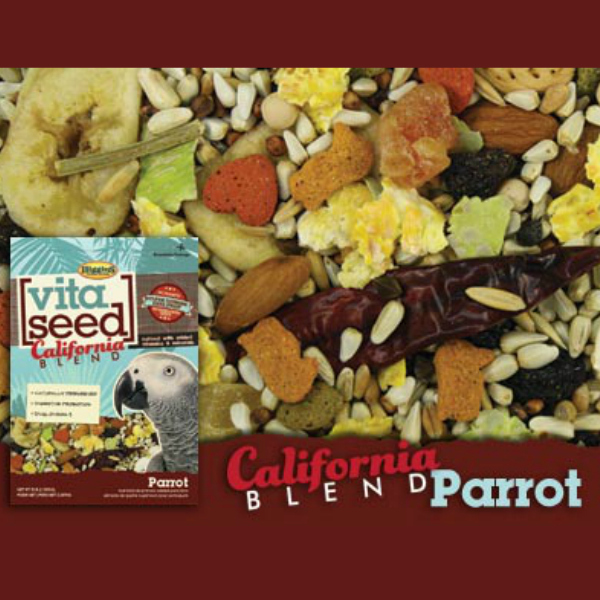 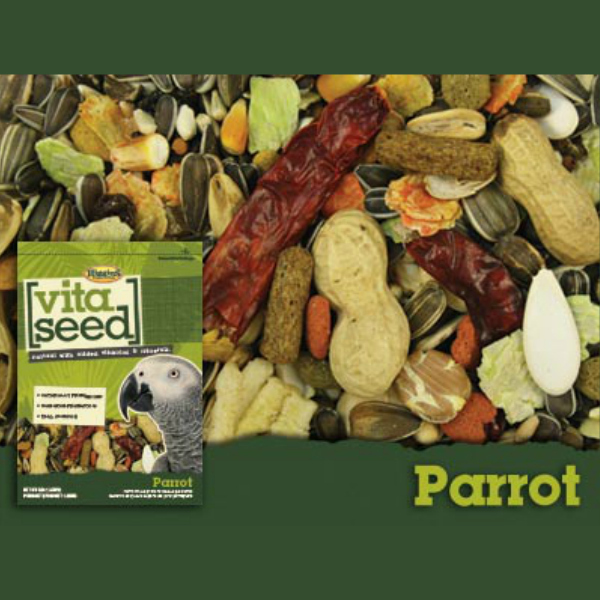 Vita Seed blends premium seeds with dried fruits, vegetables and nuts for added variety and nutrition to your pet’s diet. 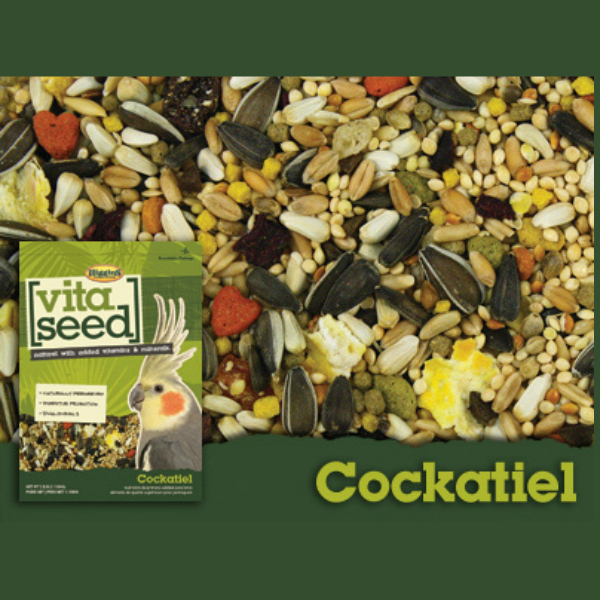 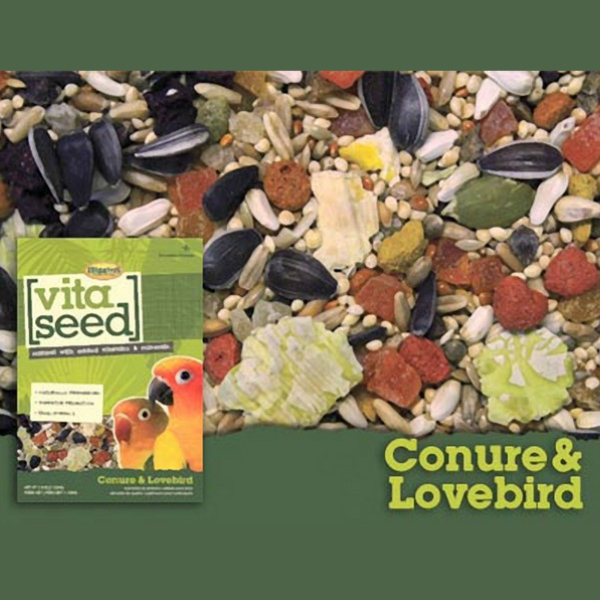 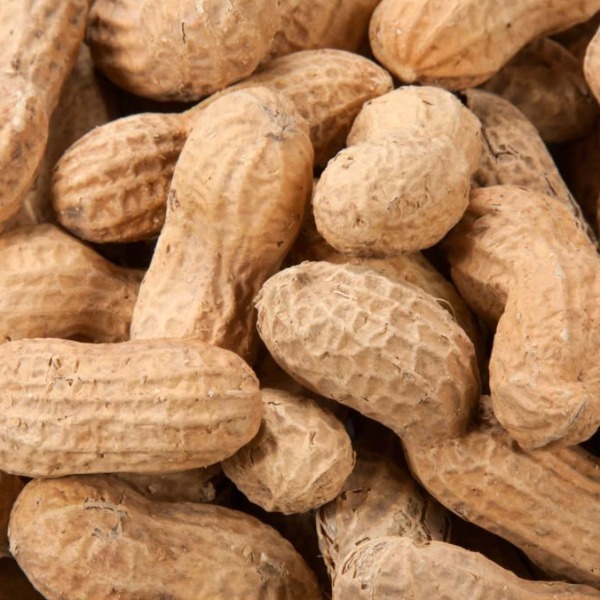 Vita Seed also contains Higgins inTune Natural morsels for added nutrition. 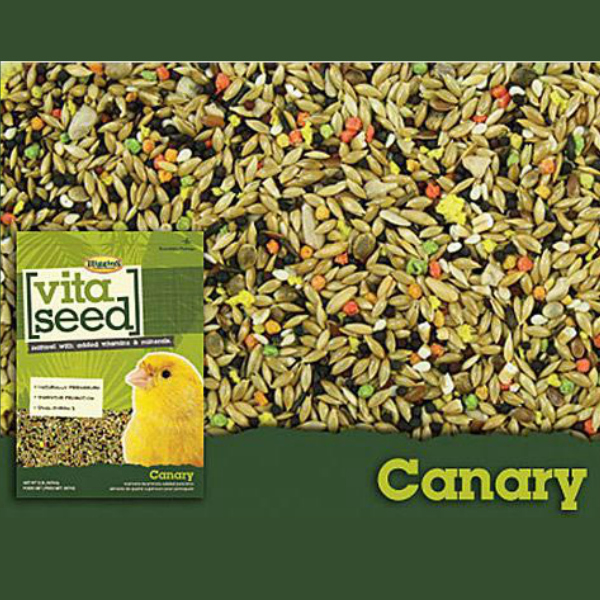 Higgins Vita Seed was formerly called Higgins Nederlands.